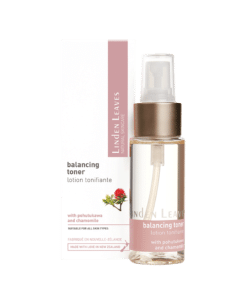 View cart “balancing toner with pohutukawa and chamomile” has been added to your cart. Pure New Zealand sea salt harvested from the pristine New Zealand coastline, rich in natural minerals, infused with an enticing blend of sweet fresh notes of fig and spicy licorice. Pure New Zealand sea salt rich in natural minerals perfect for a luxurious bath. These bath salts are infused with the fragrance of sweet fresh fig and spicy licorice. Sprinkle a handful under flowing water and swirl to dissolve into your bath before immersing yourself in aromatic bliss.